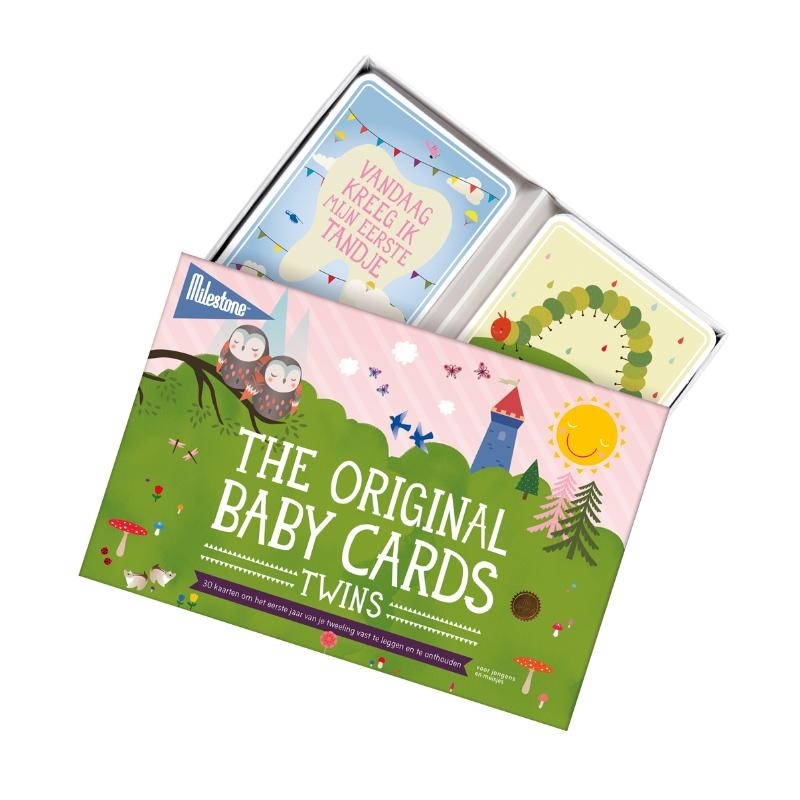 This special version of the Baby Cards is especially created for parents of twins, to capture special twin moments like arriving home and smiling at each other. But also for all those other wonderful firsts like rolling over, sitting up and saying Ma-ma. This set contains 48 photo cards with all the big events of their very first year. Simply fill in the date and take a picture of your babies together with the cards. Your baby pictures will be truly unforgettable.